Need to split a large Swagger API spec into multiple files? Share & reuse Swagger API components across projects? RepreZen API Studio is your complete API-first development environment. Even share across projects & teams! Quick Outline & hyperlinked references. No proprietary file formats . No lock-ins. NEW! OpenAPI 3.0 editing support! Start designing next‑generation APIs today. RepreZen customers are crushing it with API-first. 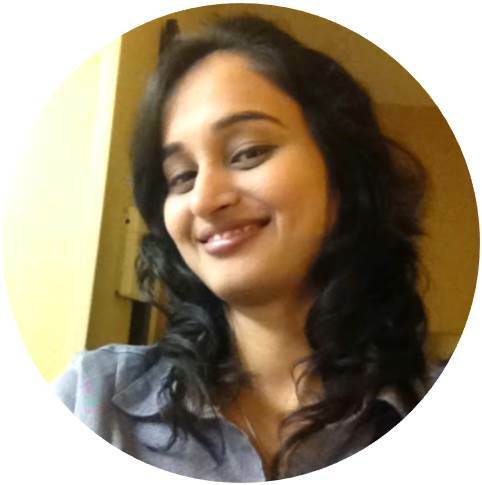 Ready to take API design, docs & development to the next level? See your API from the client developer's perspective as you design. Documentation view shows your entire API from the top-level Swagger spec. New! Link with Editor syncs documentation to the editor position, for immediate visual feedback. New! Go-to-Definition buttons navigate from documentation to the editor, even across files! Diagram View shows your API visually to bring cross-functional teams to the design process. Runs in any modern browser. Generate interactive diagrams and docs for for fast developer onboarding and clear communication to business stakeholders. Testing your API couldn't be simpler. Just add example messages; flip the "on" switch to enable the integrated mock service; and test with the live Swagger-UI view, or the testing tool of your choice. "I didn't think I needed an API design tool; I was already generating Swagger 'code-first' from my JAX-RS service. But when I saw how much time I could save with RepreZen's API-first workflow, I decided to give it a try. Wow! *This* is the tool I want to use when I'm developing APIs!" Full Swagger-Codegen support. Over 70 code generation templates. 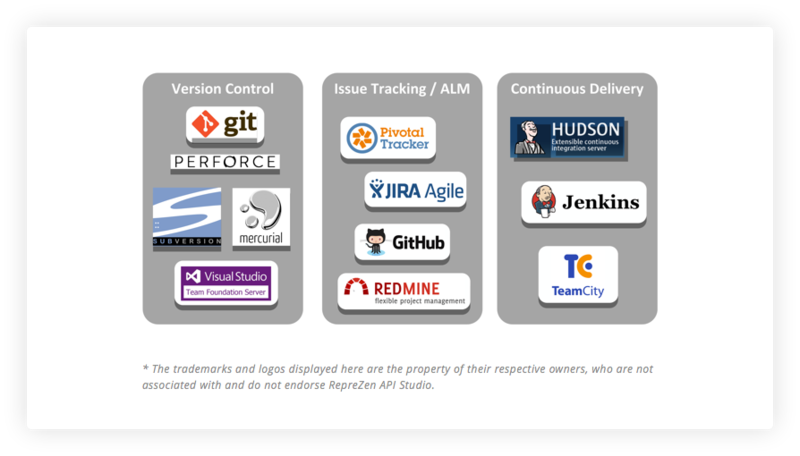 RepreZen is the enterprise API development tool of choice. Generate service implementation scaffolding & client SDKs for nearly any programming language and framework, and interactive API documentation formats. Build custom code generators with RepreZen's powerful template-driven framework. Start building your generator in less than 2 minutes! 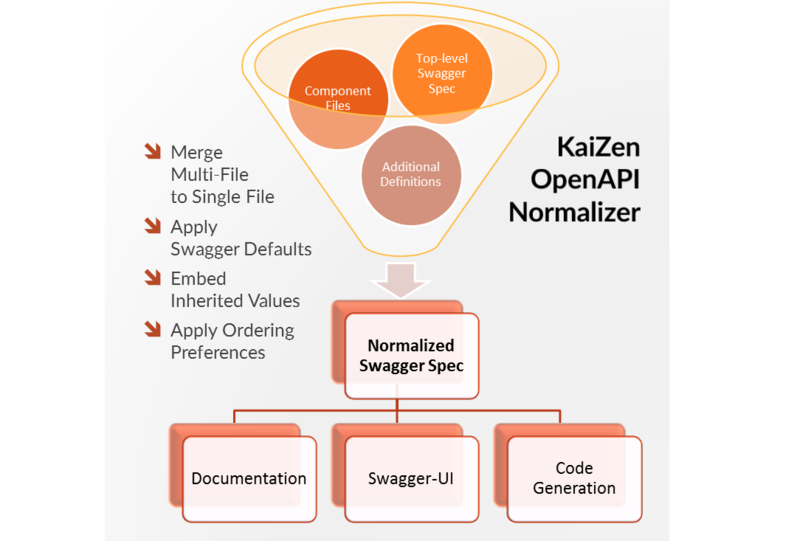 KaiZen OpenAPI Normalizer combines multi-file projects into a single OpenAPI 2.0 or 3.0 file to simplify downstream codegen and presentation. 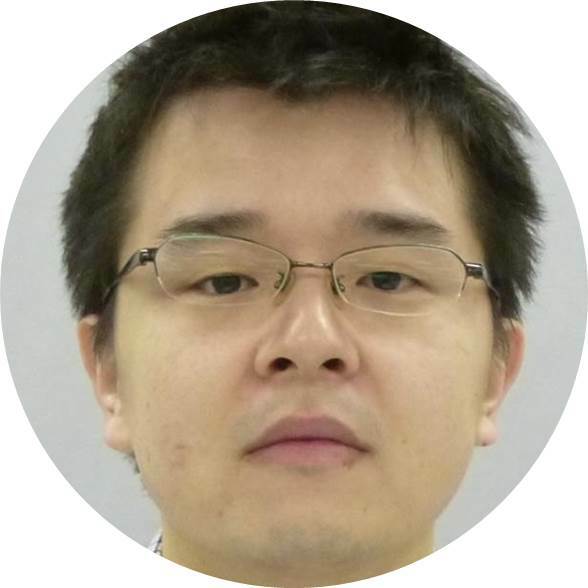 Works automatically as a codegen pre‑processessor, or use it to generate a self-contained JSON or YAML OpenAPI document. RepreZen API Studio works with the development platforms you're already using. Built on Eclipse, API Studio supports plug-ins for popular version control systems, issue trackers, and continuous integration platforms. You can branch, merge, commit, manage issues and builds, right from IDE. "RepreZen API Studio offers everything a developer needs to design and build modern APIs. 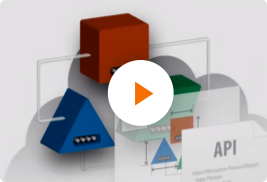 API modeling with real-time diagram visualization makes the design clear. Great tool!" Ready for RepreZen API Studio?